Do you do business in Egypt? Is your office located in Cairo, or do you have clients or suppliers that you visit on a regular basis? 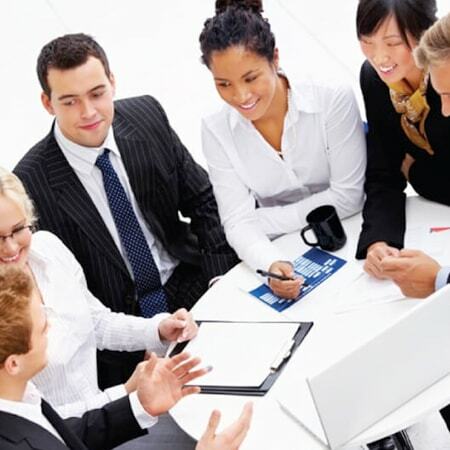 Day Translations provides 24/7 translations in Egypt to companies and individuals living and working in this mesmerizing corner of the world. We can translate your medical documents, company presentations, ancient literary pieces, video games, and more, with rapid turnaround and competitive prices. As an accredited member of the American Translators Association (ATA), and you can trust that your documents are in safe hands. If you need Arabic translations in Egypt, you can count on us. Whether you need to provide a certified translation for visa or immigration purposes, or you want to translate a college transcript, birth certificate, or business document; we provide the most accurate translations with the fastest turnaround. 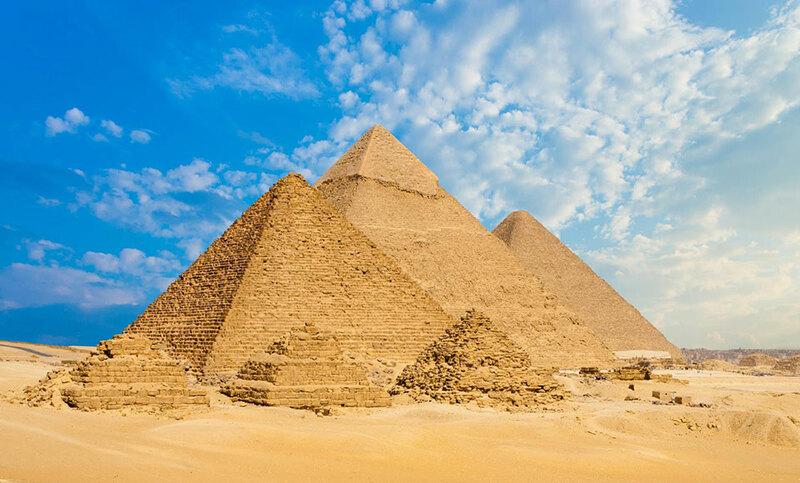 With a global team working throughout the world, not only do we ensure quick delivery, but we can also provide you with a native speaker from Egypt to ensure fully localized translations to and from Egyptian Arabic. 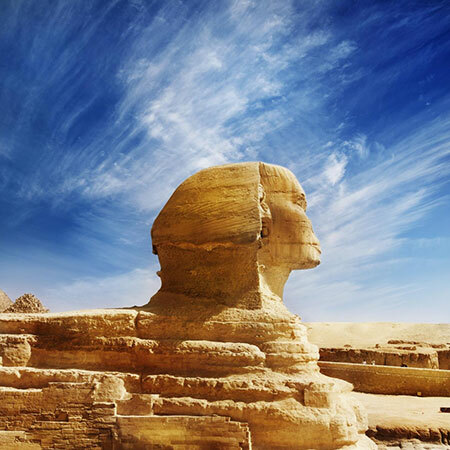 Should you find yourself taking a business trip to Egypt, or you need to prepare for the arrival of international visitors; whatever language they speak, we can provide you with a professional interpreter to ensure your business interactions are a success. 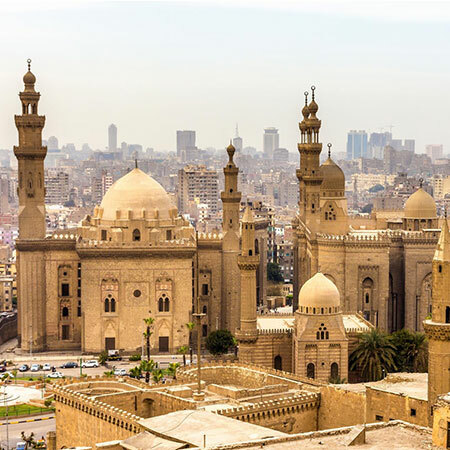 You can select an interpreter fully fluent in Egyptian Arabic to interpret for you over-the-phone or in-person (with as little as 24 hours’ notice), in any major city in Egypt.